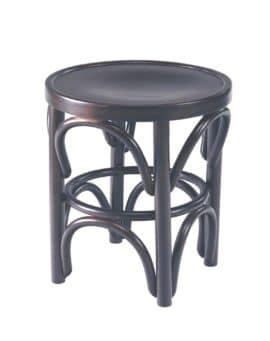 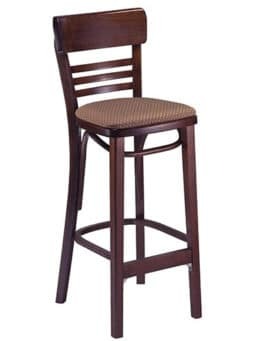 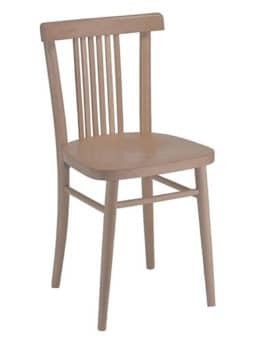 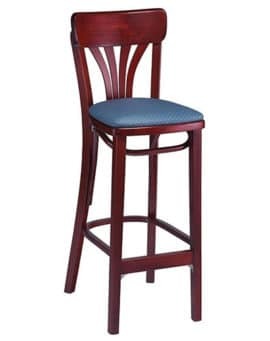 Bentwood Front Leg Support – Restaurant Chairs by M. Deitz and Sons, Inc. 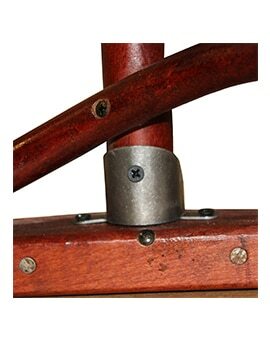 These stamped steel brackets can be added to all bentwood chairs. 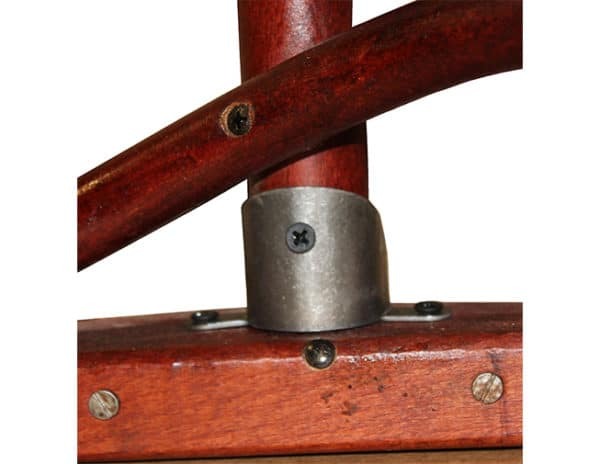 They add additional support where the legs connect with the seat assembly.